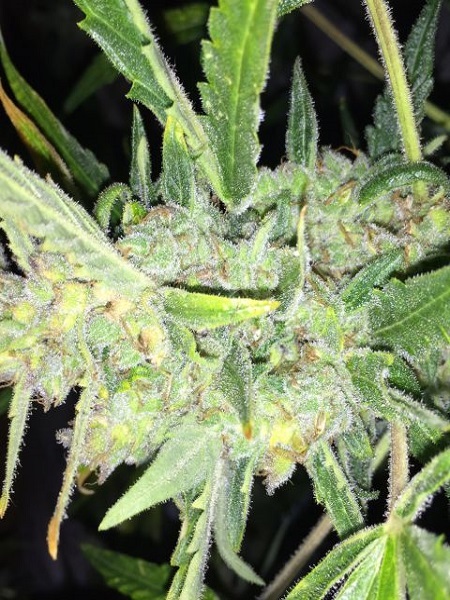 Auto White Widow x Big Bud Feminized Cannabis Seeds by Female Seeds: Auto White Widow x Big Bud is now available as an automatic flowering version of our world best seller, White Widow x Big Bud. 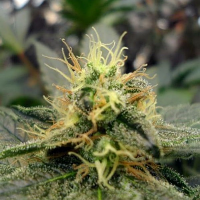 This strain and the Auto NL are the two best-selling autoflowering strains for good reason: the plants are vigorous and produce enormous buds with glistening trichomes. The buds start off with an open structure and then fill out completely from bottom to top. 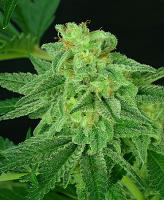 It is genuinely one of the best autoflowering strains available today. 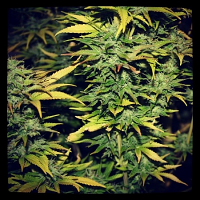 The flowering time for these plants is fast, approximately 55-65 days whether grown indoor or outdoor.